At the AGM on August 14, delegates will have the opportunity to cast their ballots and elect Agency and Committee Members. 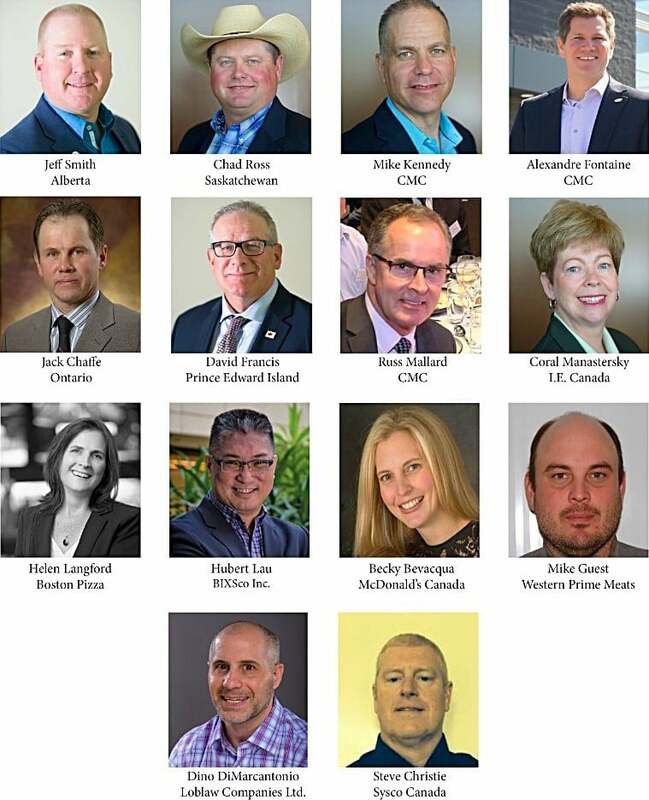 In an effort to ensure continued transparency and separation check-off administration from marketing programming, the Agency has recently approved a set of new by-laws which will change the structure of the Market Development and Promotion Committee (aka Marketing Committee) to put the best foot forward in the marketing of Canadian beef in Canada, and around the world. Dino DiMarcantonio, Loblaw Companties Ltd.